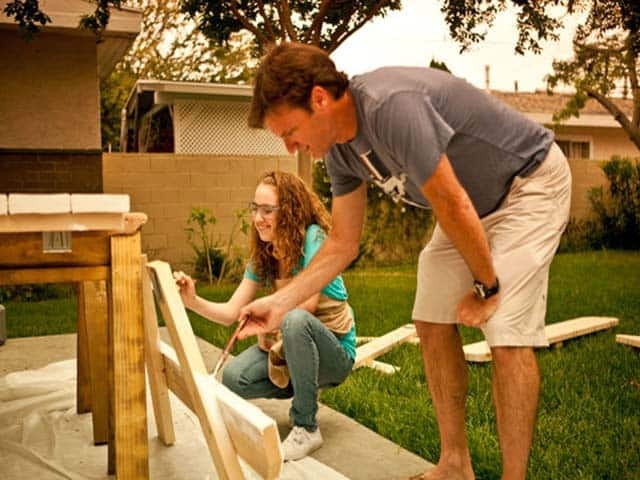 OUR GOAL is to empower families through building and bonding and encourage the next generation of makers to tackle the do-it-yourself projects of their dreams. OUR COMMUNITY is a collection of motivated kids, parents, family and friends with impeccable taste and a serious knack for DIY. OUR CLASSIFIEDS our the finest and friendliest local classifieds dedicated to parents, caregivers and educators near you and around the world. Check it out! Shop class with my kids – awesome! If you don’t believe Kailoa and Sylvia, here’s some recent press.